The first rule every foreign diplomat learns is that you never – ever – voice your personal opinion in public. You must always espouse the government line – your own viewpoints are irrelevant. John McCallum Canada’s ambassador to China, obviously knew this rule but he still went ahead and made comments for which he was fired by the Prime Minister. Last week McCallum, 68, spoke to the Canadian-Chinese media about the recent arrest of Chinese telecom executive. Meng Wanzhou, who was arrested in Vancouver in early December 2018 on a request by U.S. authorities. Meng, who has been accused of doing business with Iran, is being free on bail in Vancouver while she waits a U.S. extradition request. 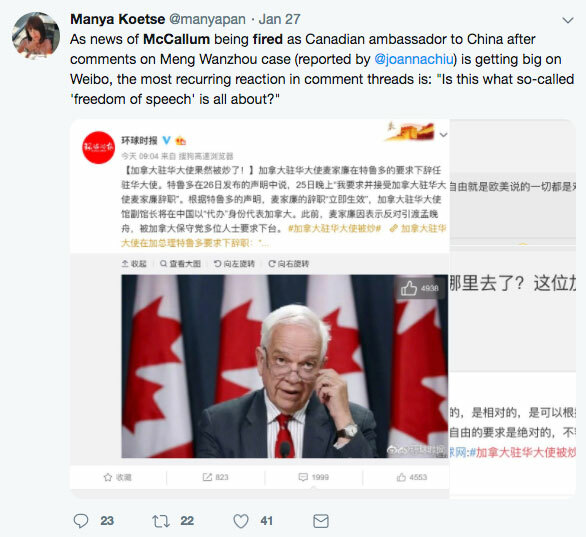 McCallum told a gathering of Chinese media in Toronto that Meng, “has quite good arguments on her side” to avoid extradition, saying there are political factors in play which the court should consider. He later told other media that it would be “great for Canada” if the U.S. stopped pursuing Meng’s extradition. In speaking to the media, he twice expressed his personal opinion before the Prime Minister spoke on the issue. Both Trudeau and Freeland have gone to great lengths in an effort not to politicize the Meng arrest, citing it simply as a legal issue between the U.S. and China. 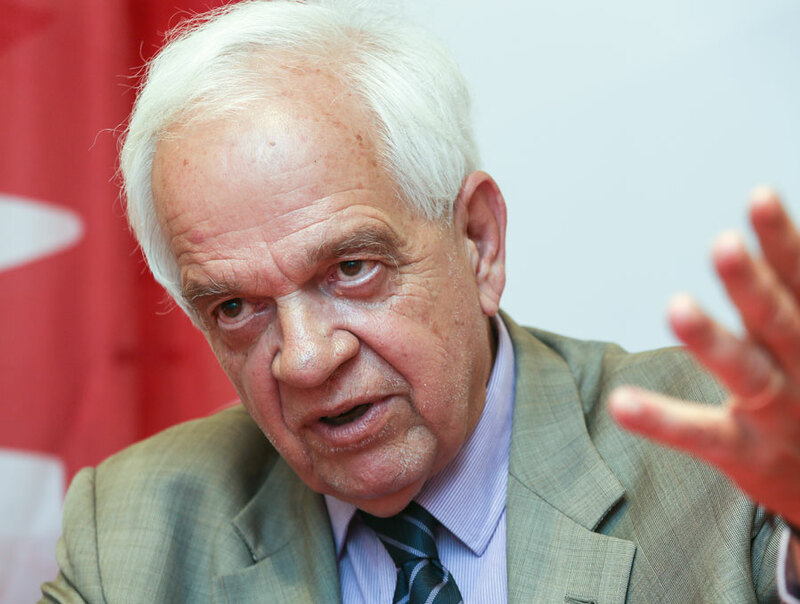 Although McCallum apologized (saying he “misspoke”) Trudeau had no choice but to remove the long-time Liberal cabinet member from his diplomatic posting. On Saturday, Trudeau issued a statement saying he asked for McCallum’s resignation. The McCallum debacle has opened the Trudeau government up to criticism, especially because of the rapidly fraying relationship between Canada and China. It also places two Canadians being held without trial in China—Michael Kovrig and Michael Spavor—in an increasingly uncertain position as McCallum was a key figure in negotiations to release the two.